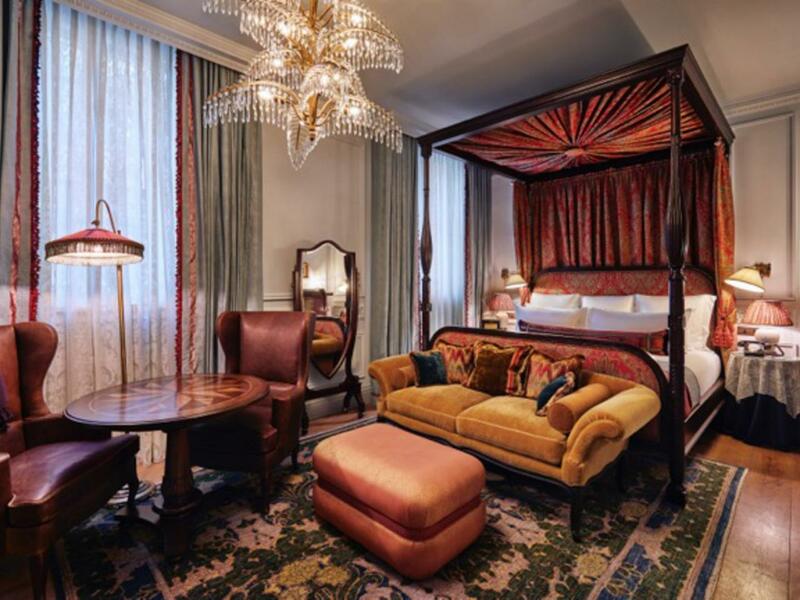 London’s latest crop of high-end hotels include major historic renovations, celebrity ventures and first-time expansions from abroad. 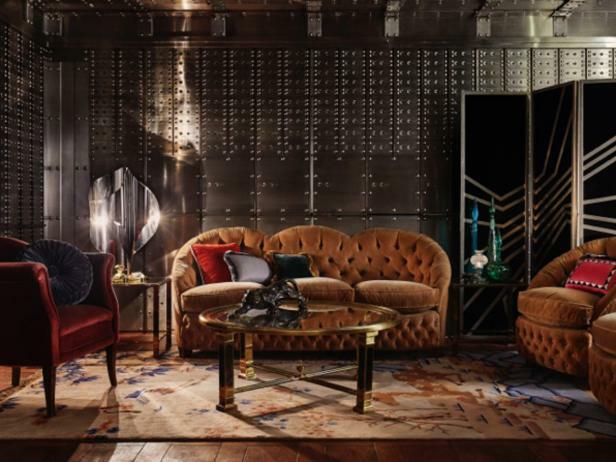 Some of the buzziest hotel openings are currently going down in East London. 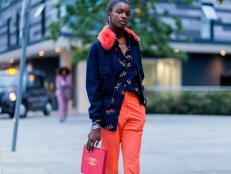 The Curtain is the newest addition to the happening Shoreditch neighborhood, known for its artsy vibe and independent boutiques. The hotel is especially of note since it’s the latest from property developer Michael Achenbaum, best known for his hip Gansevoort hotels. Don’t expect the 120-room Curtain to be a Gansevoort clone, but it does offer a Moroccan-inspired rooftop pool, 24/7 gym and live music. Otherwise, the hotel could pass for luxury loft apartments, thanks to floor-to-ceiling windows and hardwood floors. As for the decor, many of the rooms, done up in shades of brown with olive green accents, exude a masculine vibe. They even feature bar carts with recipes for mixing a dry gin martini. 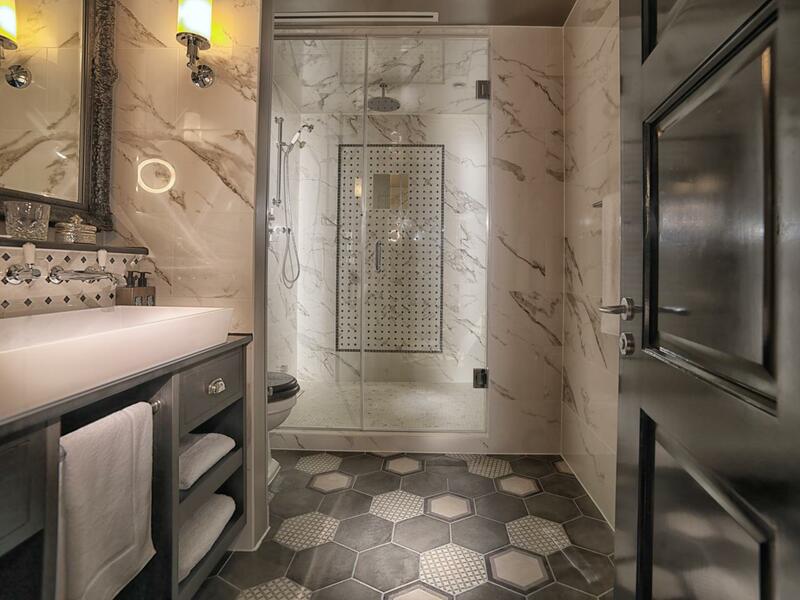 Make time to try the shower’s steam feature in the large white-marble bathrooms. 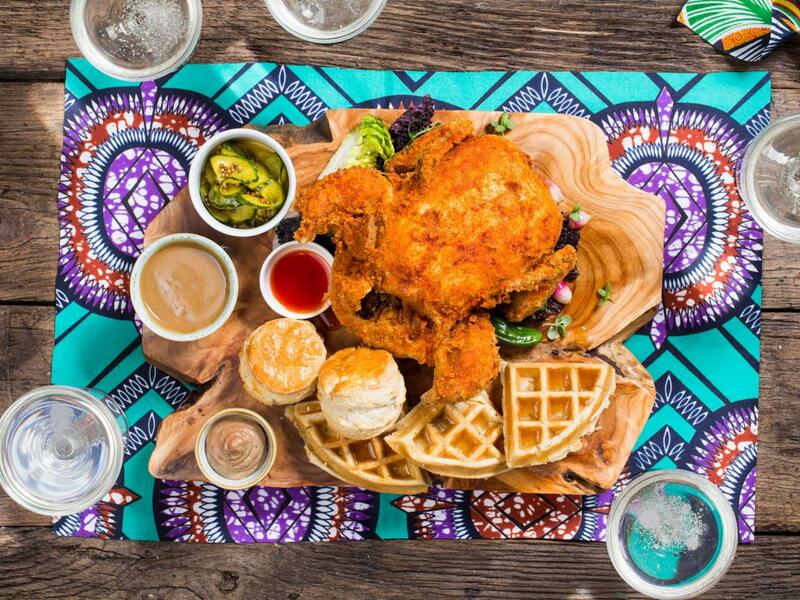 However, Red Rooster Shoreditch, the first London outpost from celeb-chef Marcus Samuelsson, is the real piece de résistance. Like its Harlem counterpart, start with the cornbread and grandma’s meatballs, but save room for the Bird Royale Feast for two. The production starts by presenting an entire chicken with a sparkler in it, before it returns on a heaping board accompanied by waffles, biscuits and some of the best mac and cheese this side of the pond. If you can’t get into Red Rooster, there’s also Tienda Roosteria, Samuelsson’s popular new taqueria, off the lobby. Another Shoreditch newcomer, you can’t miss the future-forward architecture juxtaposed against more traditional surroundings. 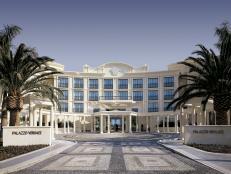 This is the fourth Nobu hotel from Japanese mega-chef Nobu Matsuhisa, and the first in Europe. As to be expected, the 150 rooms are decorated in a minimalistic style, and even the least expensive rooms offer Apple TV, a king-size bed and a traditional Japanese tea set. 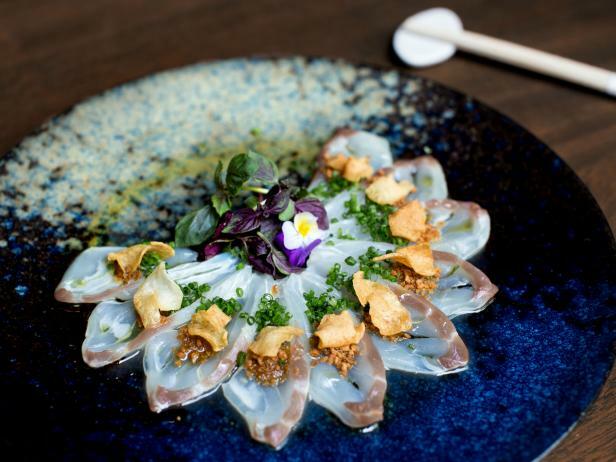 Of course, what Nobu hotel would be complete without its signature restaurant? This spot seats 240 and sports both a sushi bar and courtyard. Order the wood-oven-roasted lobster with Hakaido scallops or ikura, a type of salmon roe you can only find at this location. If you can’t make it to the restaurant, an added benefit of staying at the hotel is 24/7 room service from the Nobu menu. 10 Trinity Square, Tower Hill, London. Redevelopment for hotel, residencies and apartments. 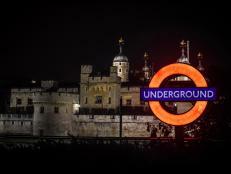 This five-star hotel is just across the street from the Tower of London, and housed in a historic building with its own impressive history. 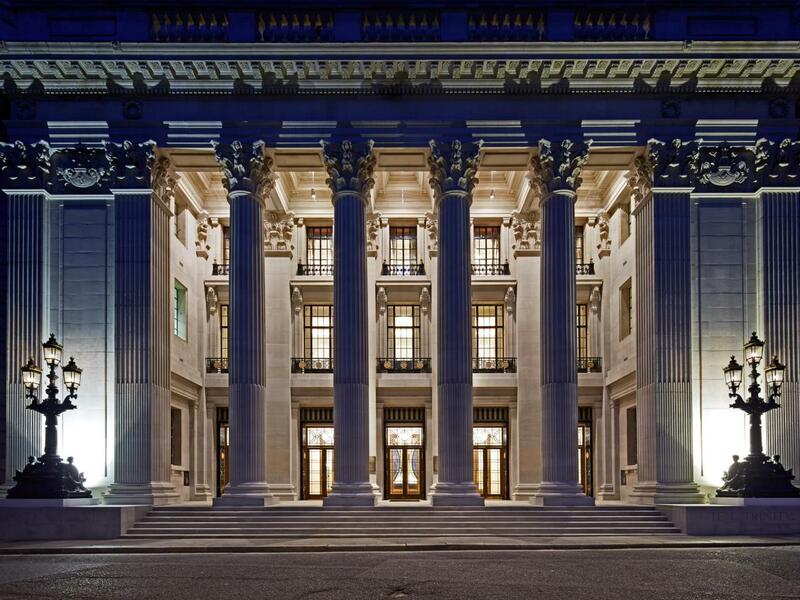 In 1922 Ten Trinity Square served as the headquarters for the Port of London Authority, then in 1946 it hosted the inaugural reception for the General Assembly of United Nations. The building also appeared in the 2012 James Bond film Skyfall. 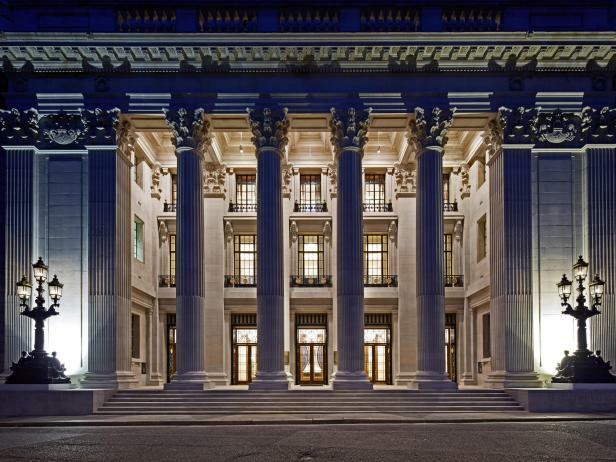 Ten Trinity Square sat empty for many years after the last office tenants moved out, but thanks to a six-year renovation project, it’s now a posh 100-room Four Seasons, complete with a 20,000-square-foot, Roman-inspired spa. Guest rooms offer customizable bedding and marble baths, while many of the building’s original features have been restored throughout the property. (The UN Ballroom screams dream wedding.) Not least is La Dame de Pic, the first London restaurant from renowned French chef Anne-Sophie Pic, who holds no less than three Michelin stars. 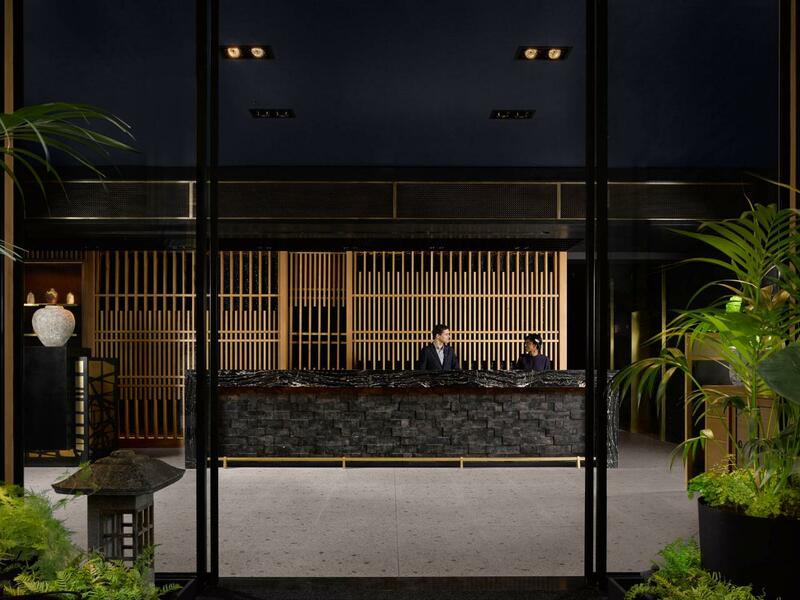 The Ned was one of the most anticipated openings of 2017, which stands to reason as it’s a collaboration between the owner of Soho House and Sydell Group. 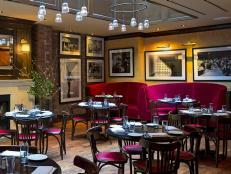 (The latter is behind such notable hotels as The NoMad in Manhattan and the Freehand chain in Miami, L.A. and Chicago.) The grandiose 1920s building once housed Midland Bank, whose walk-in vault was featured in the 1960 James Bond movie Goldfinger. In fact, you can even walk through the preserved vault door en route to the swanky late-night bar. Between that and other upgrades, you’d never guess the property was abandoned for about eight years before receiving a multimillion-dollar refresh. The result is a five-star, 252-room rehab guaranteed to induce Instagram envy, such as palm-tree chandeliers and grand canopy beds. As for amenities, The Ned goes beyond the usual suspects. Among the many offerings (gym, pools) you’ll find nine restaurants, from a New York-style deli to a Parisian cafe. And instead of one large traditional spa there are five grooming options, including a Trish McEvoy store for makeup applications. Plus, what hip hotel would be complete without an old-school barber shop? James Bond would likely approve. Those at all familiar with the sophisticated Indian chain can expect the same level of luxury at its first foray outside of India. The Lalit combines the best of Indian and British culture, from the decor to the food. 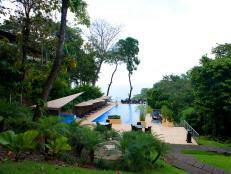 As with many of the hotels on this list, it resides in a restored historic building. 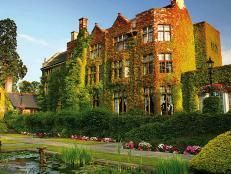 In this case the hotel group converted a Victorian boys school, and you’ll find evidence of the past throughout. One of the best examples is the former great hall, now occupied by the vibrantly blue Baluchi Restaurant. While dining on Indian cuisine from across the country it’s easy to imagine assemblies of yore while gazing at the arched ceiling and deep-brown paneled walls. Elsewhere, many of the former classrooms now serve as guest rooms, and though the desks are long gone, the herringbone parquet floors remain. Other property highlights include the Headmaster’s Room for champagne and cognac; the Naanery, where you can carb-load all types of naan; and the spa, which offers popular Ayurvedic treatments. 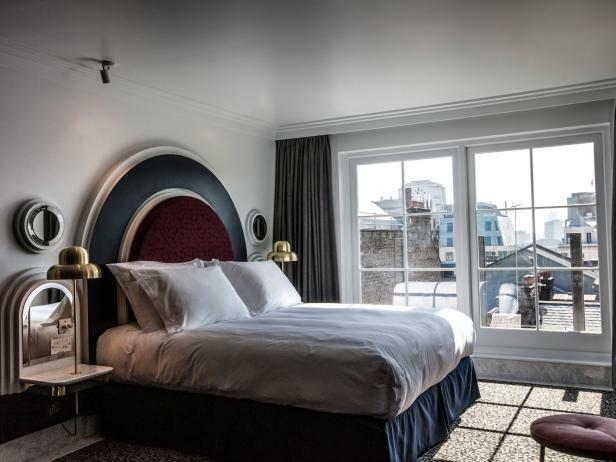 The fact that the Henrietta is a trendy new boutique hotel in the heart of Covent Garden is enough reason for it to make the cut. Of true note is that it’s the first London hotel from Experimental Group, a hospitality and event brand known for the Experimental Cocktail Club, a popular speakeasy in London, Paris and Ibiza. Although you won’t find an Experimental Cocktail Club on site, rest assured you can still find excellent craft cocktails from the bar. You can find excellent food as well at the restaurant, thanks to Michelin-starred chef Ollie Dabbous creating the French-inspired menu. After, retire to one of just 18 rooms, where no two are exactly the same. Far from cookie-cutter, rooms channel a retro ‘30s vibe, from the silver nightstand lights to the wall-mounted bathroom faucets. 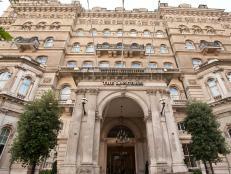 Get a look at some of London's top hotels. 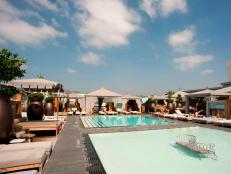 Check out Oyster.com's Mad Men hotels for business executives. 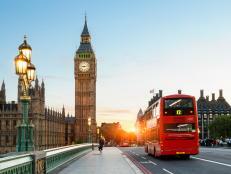 Rich with history and a hot, modern nightlife, what’s a traveler to do with just two nights in London? 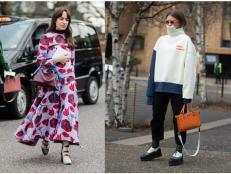 See how the Brits do street style.